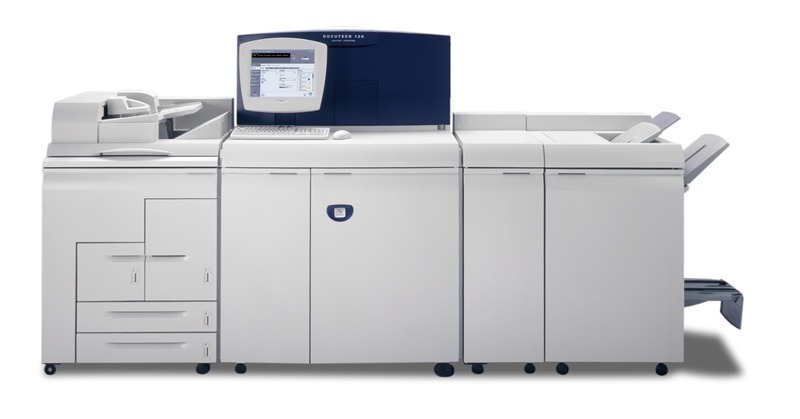 The Xerox Nuvera EA Digital Production System includes a wide range of configuration options based on your printing and publishing needs. You can select certain types of Sheet Feed Modules and Finishing modules to install with your system, as well as choose certain feature software licenses. 4-tray Feed Module - two standard stock size and two large stock size feed trays. 2-tray Feed Module - two high capacity large stock feed trays. 3-Tray Feed Module - The 3-Tray Feed Module is a modification of the 4-Tray Feed Module. 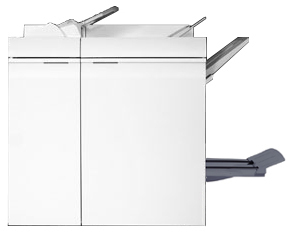 It can be combined with a 4-Tray or a 2-Tray module but is required for the Roll Feeder option. 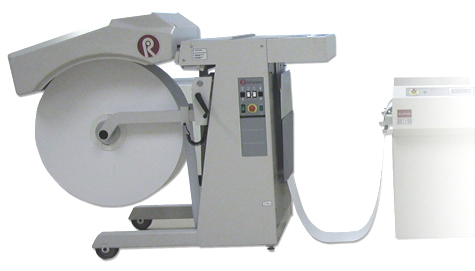 Roll Feeder - provides up to 25,000 11 x 17 inch size sheets and 5 hours of continuous run time between roll changes. Integrated Scanner - scans single pass duplex at 120 ppm. Sheet Enhancement Module - located directly to the right of the print engine, this module is used to remove upcurl or downcurl in paper as it passes through the module from the print engine. Control Console - houses the computer components that drive your Xerox Nuvera system. The mouse driven UI provides access to the tools to manage jobs and the system. You can customize the system by identifying whether to include an integrated scanner, a second Sheet Feeder Module, an insertion module and the complexity of your finishing devices. The type of finisher you select can determine what other modules and license configuration options can be included. 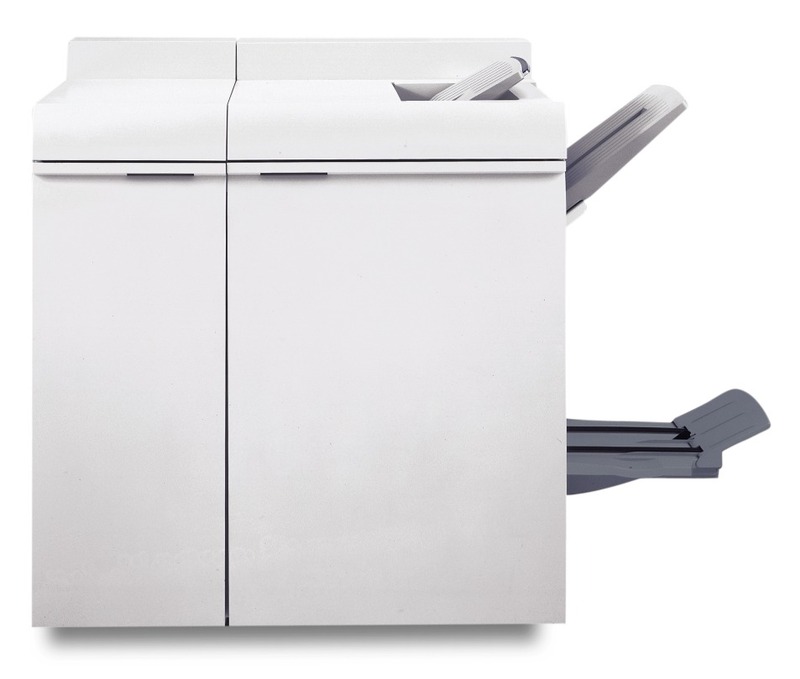 Your Xerox Nuvera EA Digital Production System can be configured with a variety of modules. Select the links below for information on the individual modules that can be installed. 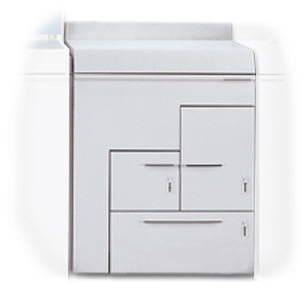 MultiFunction Finisher Professional - Professional model offers stacking/stapling, booklet making and c/z-folding. 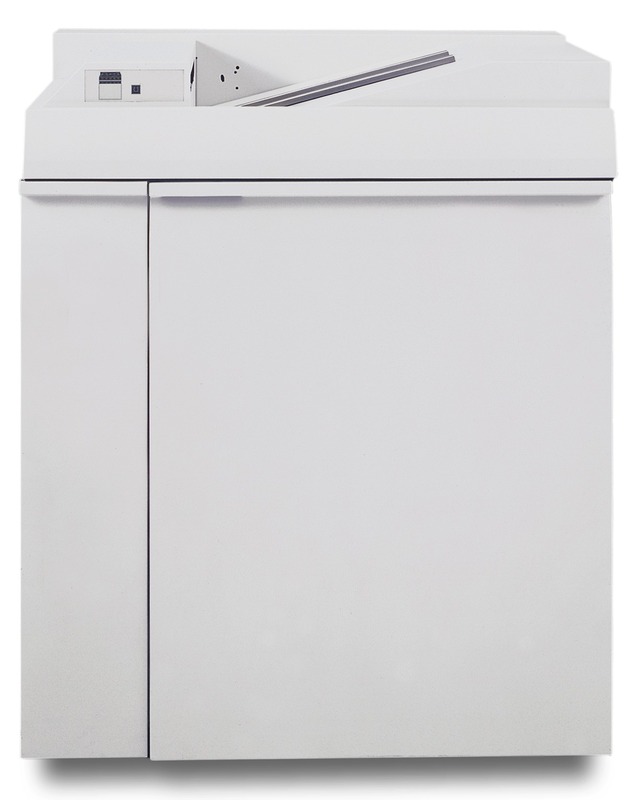 MultiFunction Finisher Pro Plus - The Pro Plus model adds to the Professional capabilities by also offering hole punching and an insertion module. 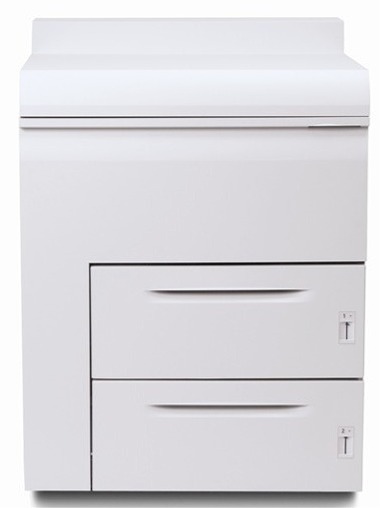 Basic Finisher Module - stacker/stapler with top tray. with bypass paper path unit. 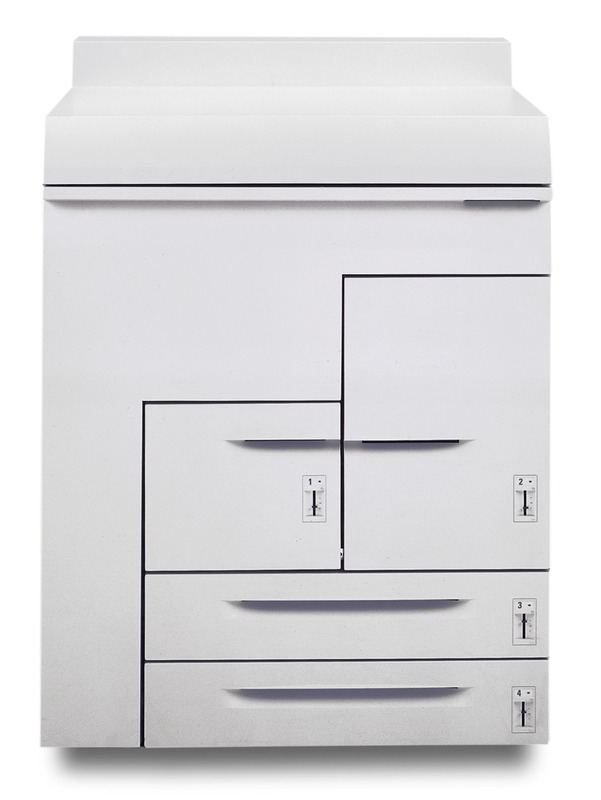 Insertion Module - As an option, both the 4-Tray and the 2-Tray Feed Modules can be used as Insertion Modules. Finishing Transport Module - enables inline finishing by providing document transport capability and full DFA support to DFA-compliant finishing devices. There are a number of DFA compliant external finishers that are DFA compliant and can be installed with the system. You must have an FTM installed to add an inline finisher. 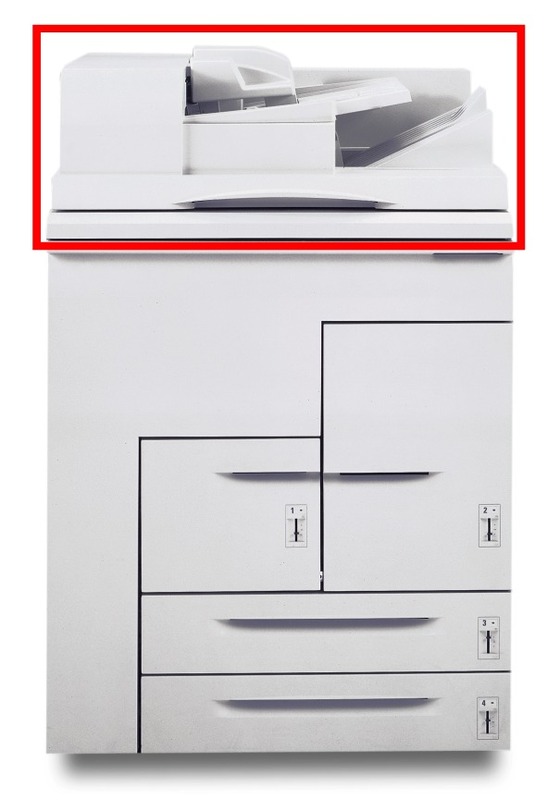 © Copyright 2007 Xerox Corp. The software options available to you depend on the licenses that were installed and enabled on your system at installation. The following lists some of the major licenses available for the system. Check with your System Administrator for more information on what licenses are enabled. Productivity Pack - when enabled, this license provides multiple print queues instead of one queue, Stock Library management, shows all media attributes, and is required for LCDS and IPDS printing. 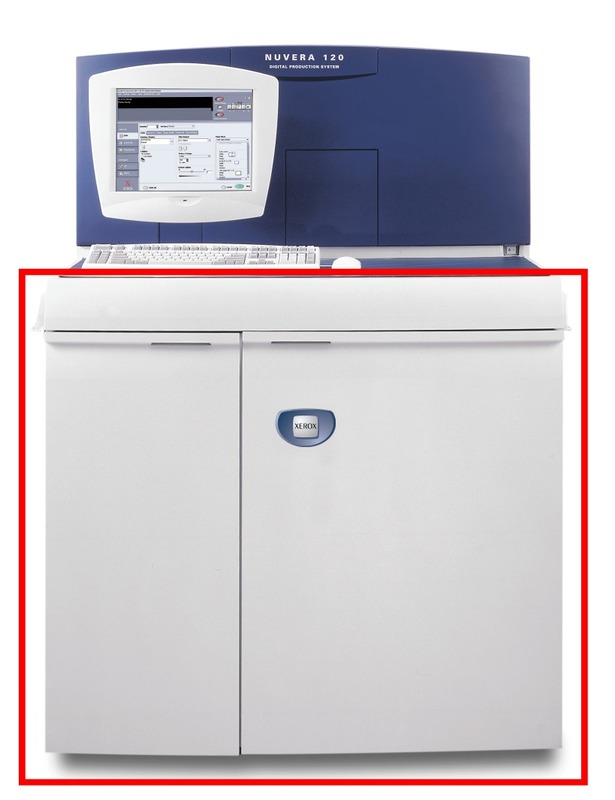 Also includes the ability to enter exactly the paper weight, between 52 gsm and 280 gsm (upper weight depends on finisher type) for the stock that is being loaded. Enhanced Line Screen - when enabled, this license allows all valid halftones to print (85 lpi, 106 lpi, 125 lpi, 134 lpi and 156 lpi) and offers additional halftone image quality settings. 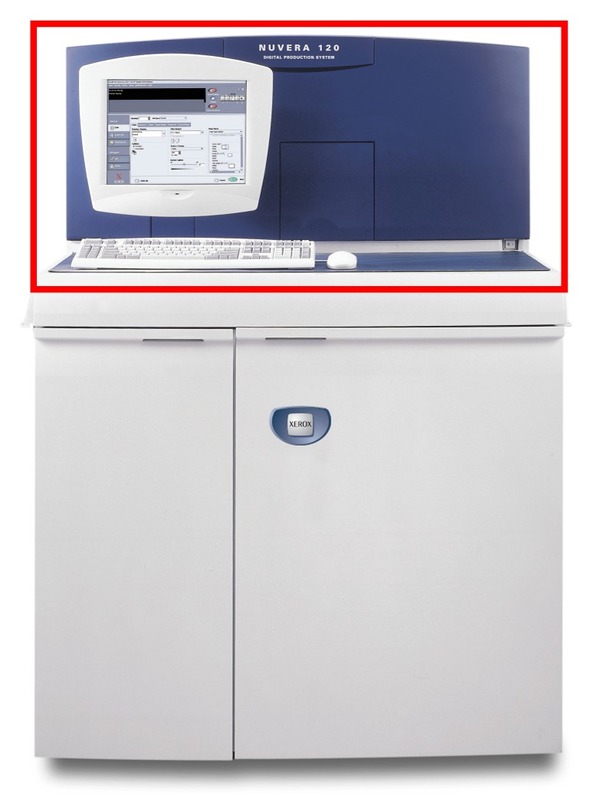 Speed License - 100, 120 or 144 ppm are available on systems with a BFM/BFM Plus and/or FTM. The 100/120 license is on systems with MFF. 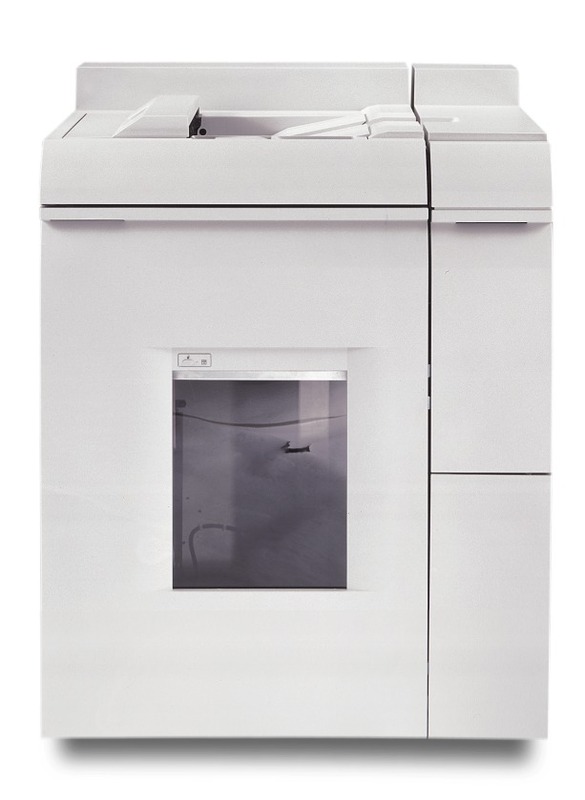 These links lead to pages that provide information on some of the more important things you need to know about your Xerox Nuvera System.